Weekend Read: Executed for committing war crimes — then honored with a Confederate monument. We’ve seen the monuments to Jefferson Davis. We’ve seen the ones to Robert E. Lee. But why is there a monument to a Confederate captain executed for war crimes? 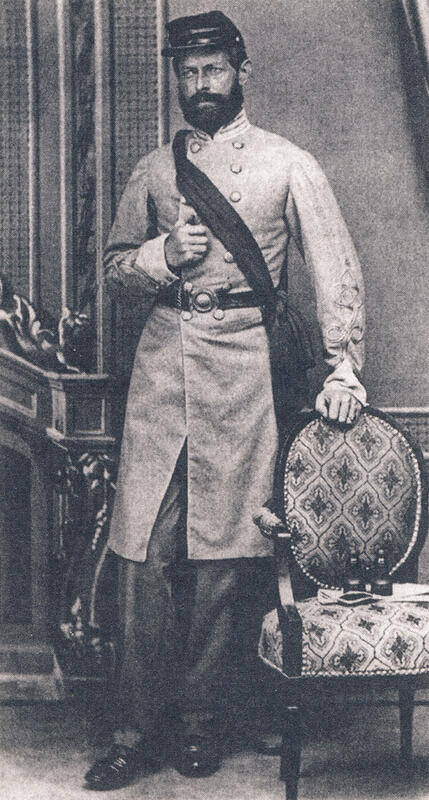 Captain Henry Wirz took command of a Confederate prisoner-of-war camp in Andersonville, Georgia, in 1864. The camp was originally intended to be a temporary holding pen for prisoners who would be exchanged with the Union. It was nothing more than an open-air stockade. Captain Henry Wirz took command of a Confederate prisoner-of-war camp in Andersonville, Georgia, in 1864. But within six months of its establishment, Camp Sumter was holding 32,000 Union soldiers. Technically, it was the fifth largest city in the Confederacy. Inside, the situation was dire. There was no potable water. The Union prisoners were never issued clothing, so they wore their ragged uniforms until the pieces fell off their bodies. Men lived in holes they dug in the ground. One soldier reportedly used a pocket knife to amputate his own gangrenous feet. In just over a year, the death toll reached 13,000. That’s over a quarter of all the men incarcerated in Camp Sumter. And the man who presided over their deaths: Captain Henry Wirz. No Civil War prisoner of war camps, North or South, were country clubs. … But no prison approached the death rate or deliberate cruelty of [Camp Sumter in] Andersonville. After the surrender at Appomattox, stories of survivors began flooding the Northern newspapers. The photographs of the survivors, starved into living skeletons, were like nothing the world had seen before and would not see again until the liberation of Nazi death camps at the end of World War II. His work of death seems to have been a saturnalia of enjoyment for [Wirz], who amid these savage orgies evidenced such exultation and mingled with them such nameless blasphemy and ribald jest, as at times to exhibit him rather as a demon than a man. 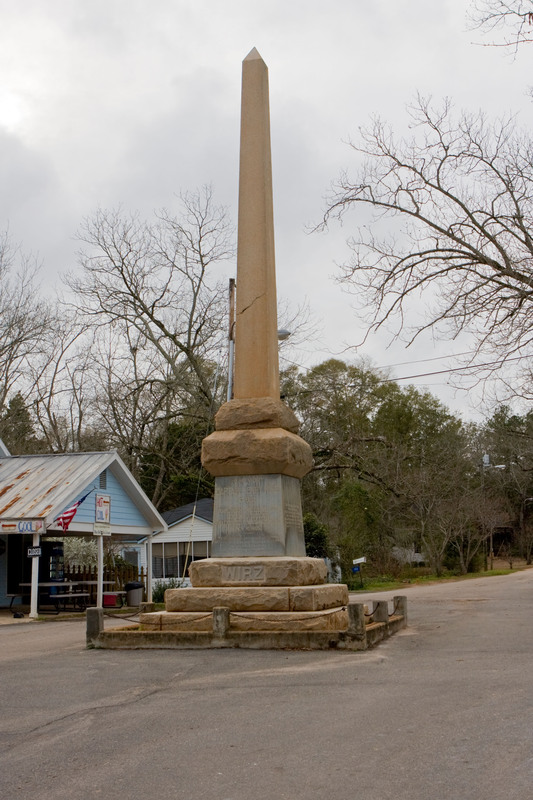 A 24-foot monument to Confederate Captain Henry Wirz stands barely a mile from Camp Sumter. Dozens of local and state governments have responded to community pressure to take down Confederate monuments. Andersonville, Georgia, isn’t one of them. We released a report this week tallying the many public tributes to the Confederacy that still stand: 115 in Georgia alone. Wirz’s monument is one of them.